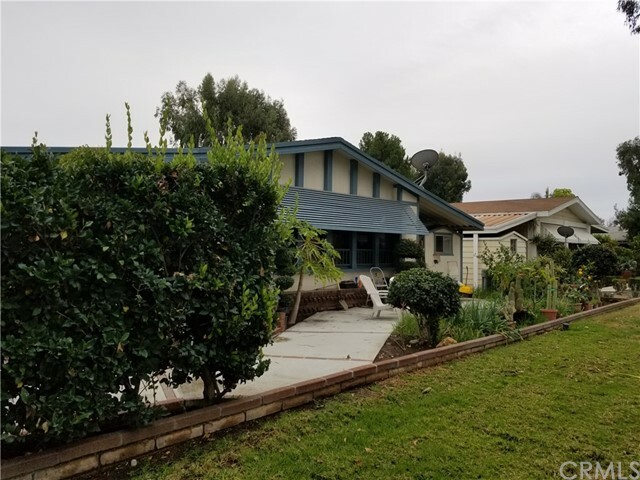 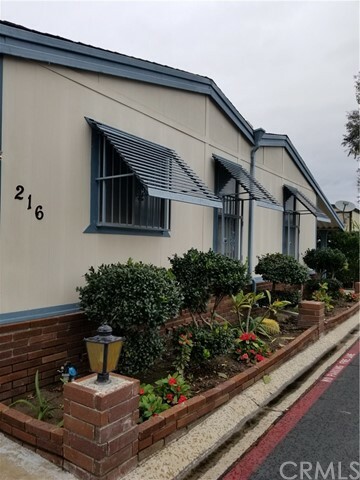 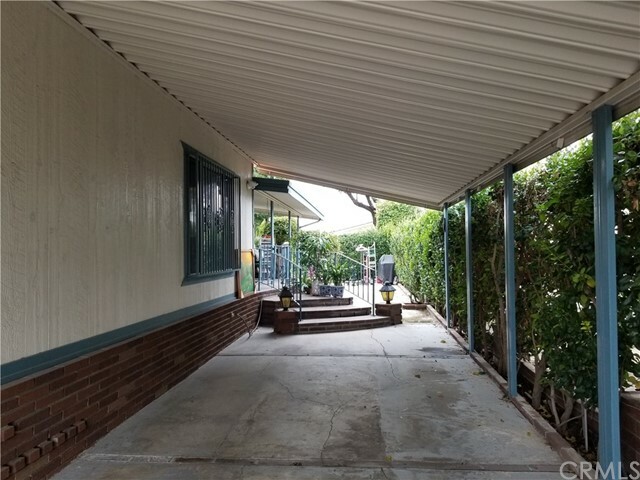 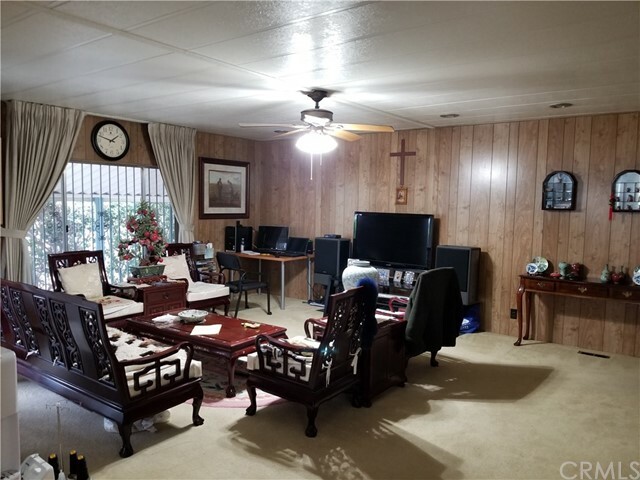 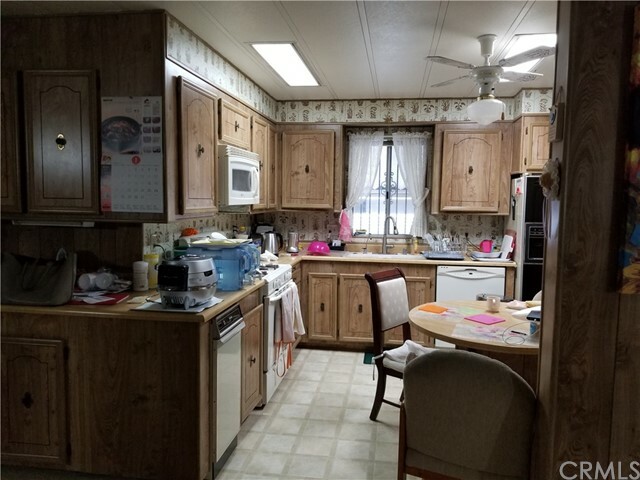 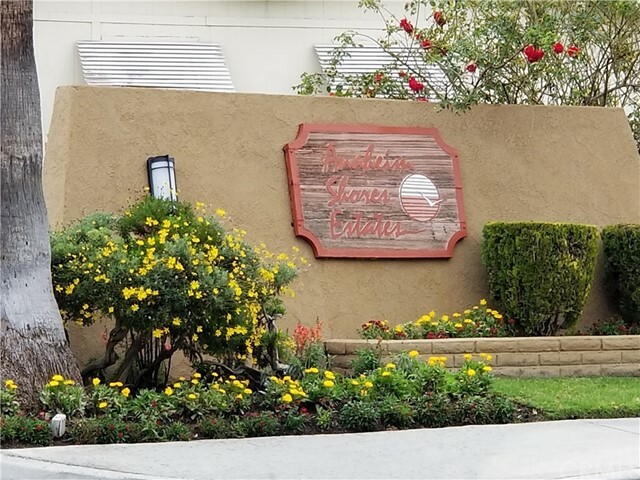 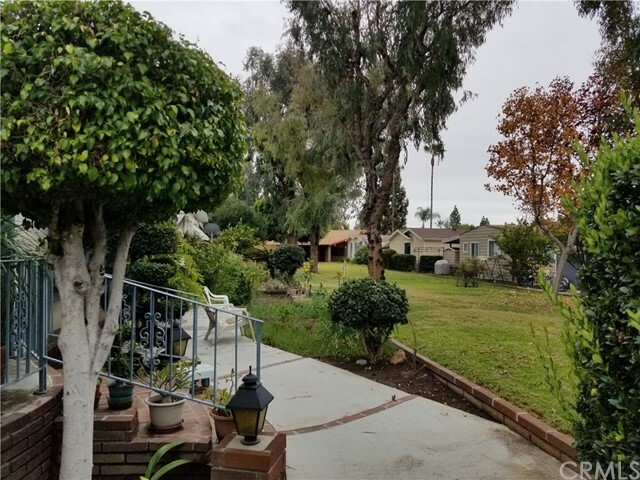 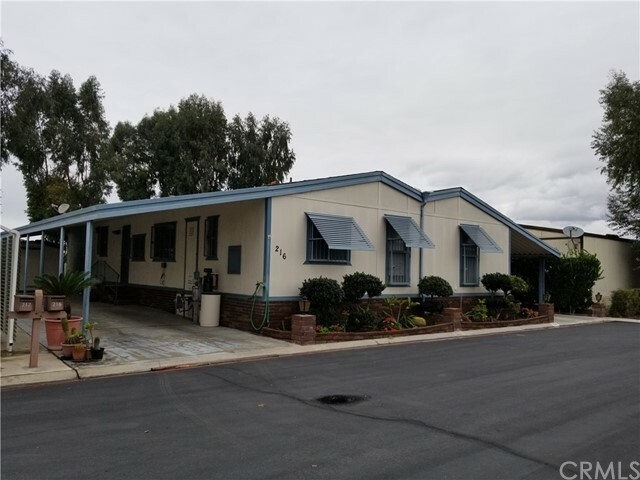 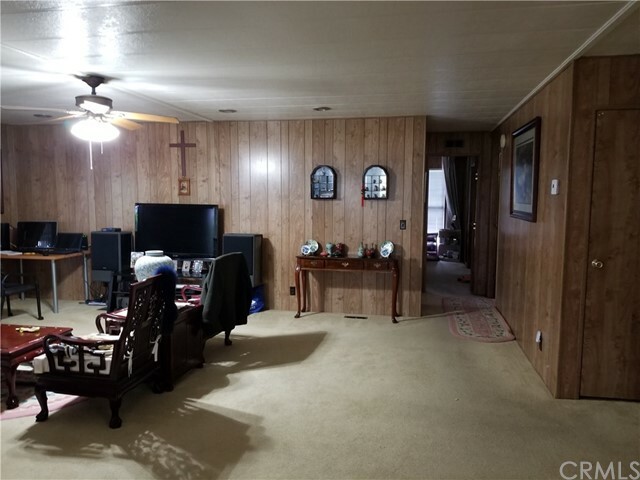 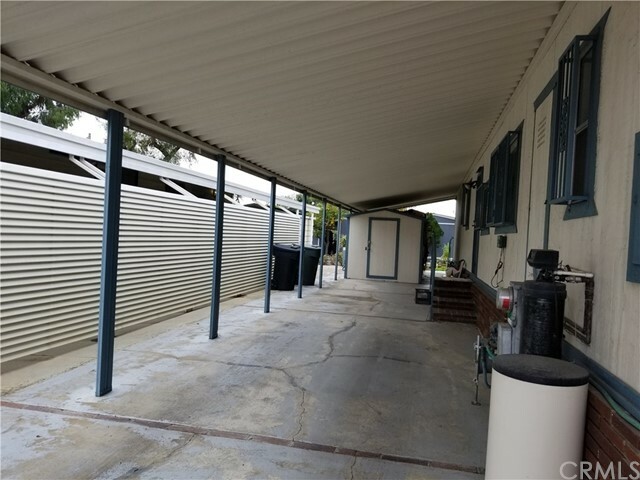 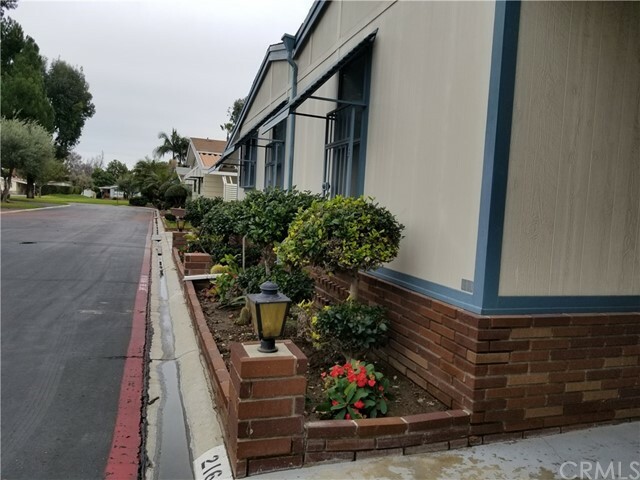 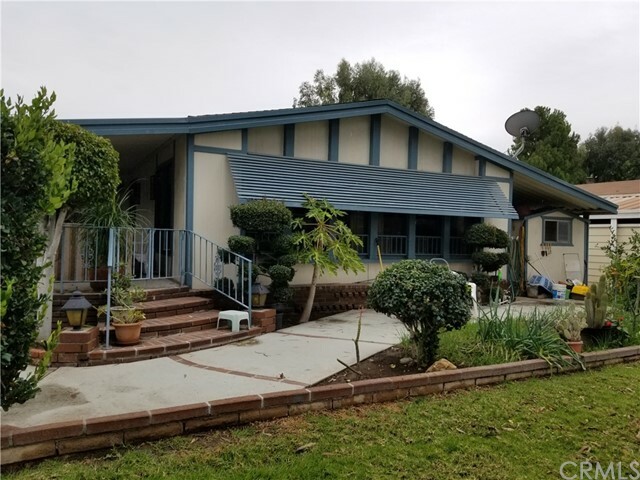 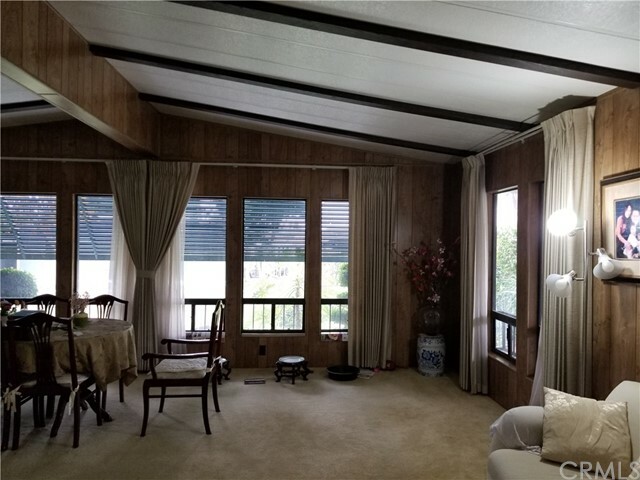 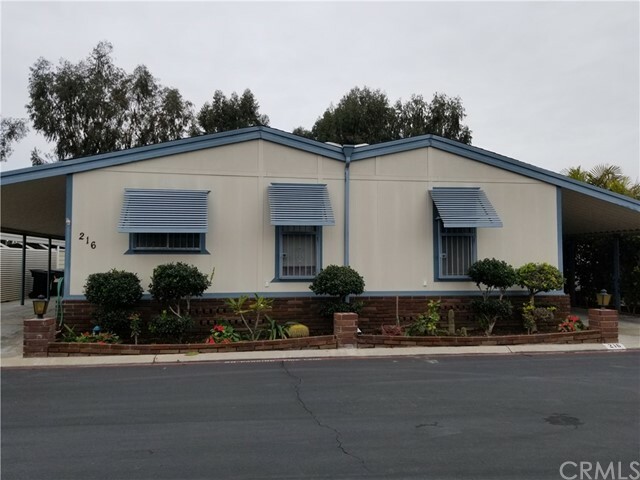 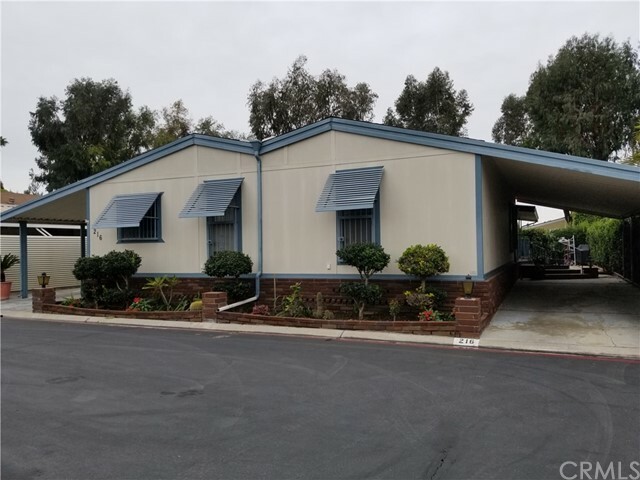 This beautiful mobile home is located in the prestigious Anaheim Shores Estates, Family and pet friently community. 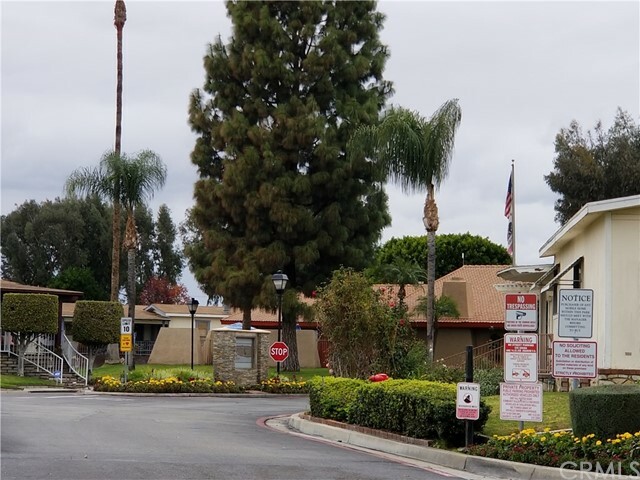 One of the best lots in this park, located end of Cul-De-Sac corner close to guess parking island and club house.This one is very unique home has 2 carports one each side of the home parks 2 cars each side. 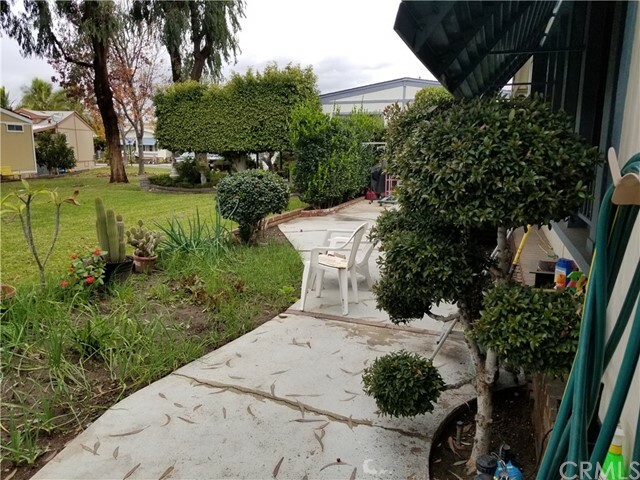 has patio area and garden area. 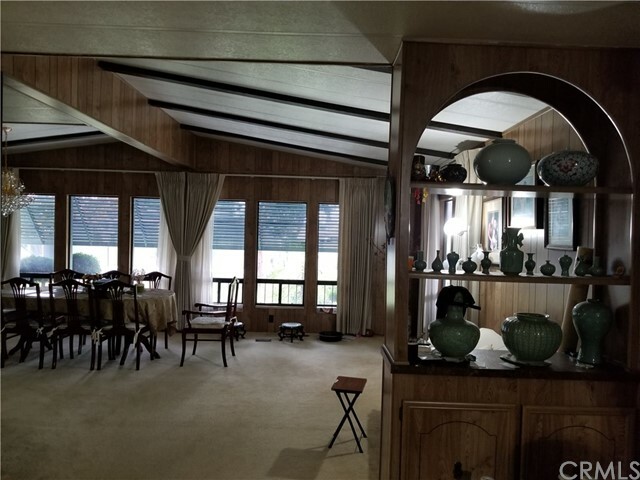 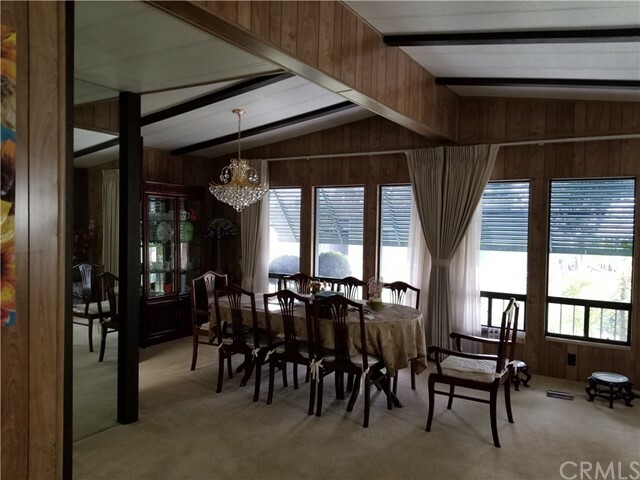 This home has formal living room and formal dining room looks out to a large greenbelt of grass. 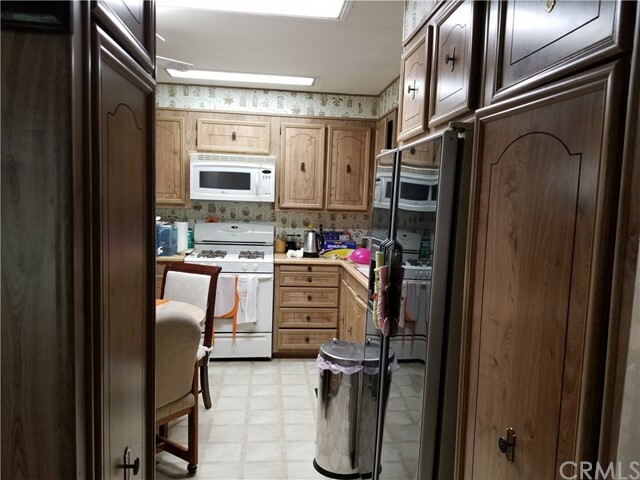 Master bedroom has a larger walk in closet. 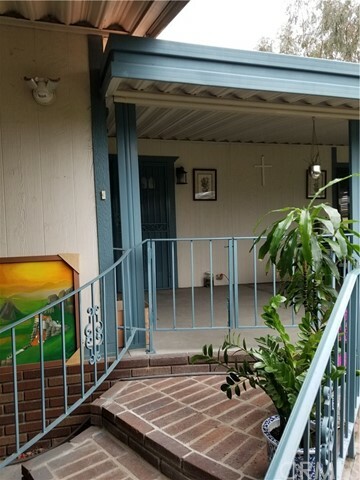 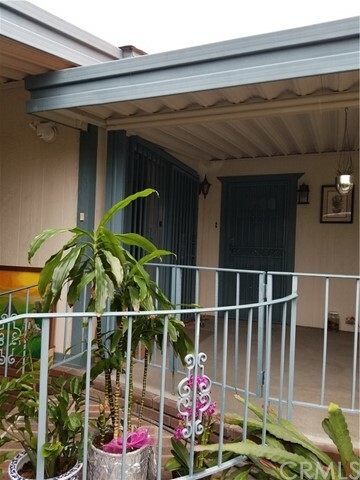 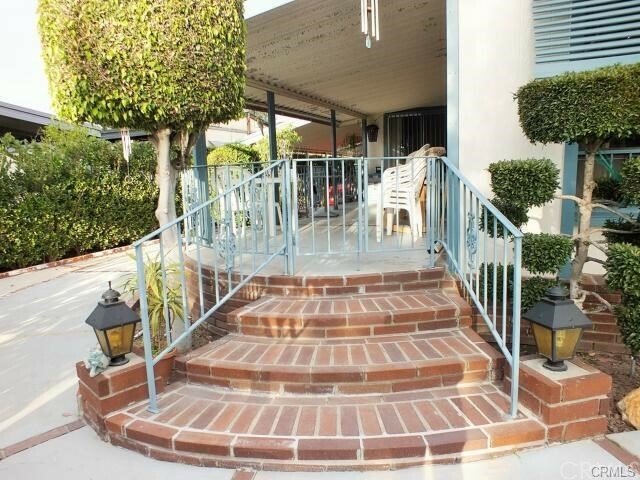 This is a one of kind and well maintained home.